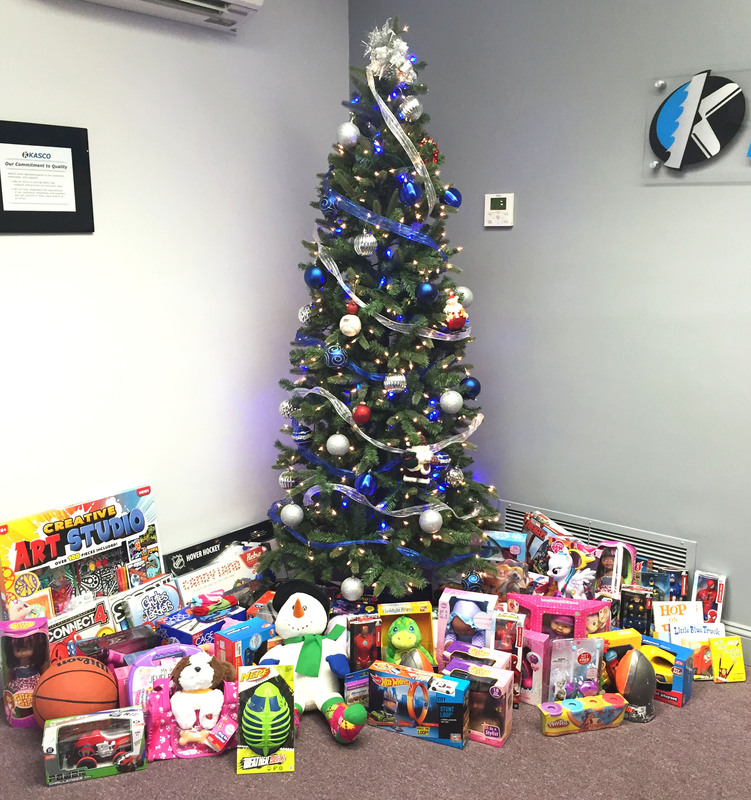 For this 2015 holiday season, the employees at our KASCO Corporate Headquarters came together to collect and donate toys. KASCO worked in conjunction with Robert Half to donate toys to those at the Annie Malone Children and Family Center here in St. Louis. More on the Annie Malone Center can be found here! We at KASCO hope to do more for our community and others in the future!